Creating a tattoo, a master uses rotary or an induction machine. The simplest rotary unit example is a self-made device for skin paintings, made from a pen and a small motor. 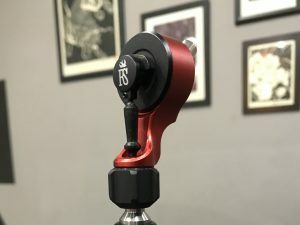 Right Stuff offers professionals owning their tattoo salons or artists, having certain thoughts about a profitable tattoo business this blue rotary tattoo machine – KEG Variable. 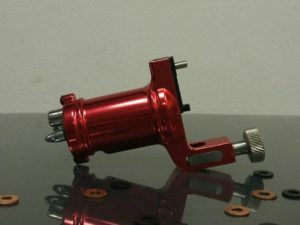 It is a simplest in work device: this machine is an effective unit at drawing a contour of a tattoo. Using it, a master will easy achieve high accuracy of drawing of tattoo lines! Rotary machine improves the quality characteristics of the applied images. Due to the fast speed of the needle movement, the level of painful sensations decreases and the client feels relaxed. This model does not almost vibrate when it works – the artist does not feel tired when creating a skin painting. This aluminum blue model weights only 140 grams. The machine’s stroke varies from 1 to 5 millimeters. 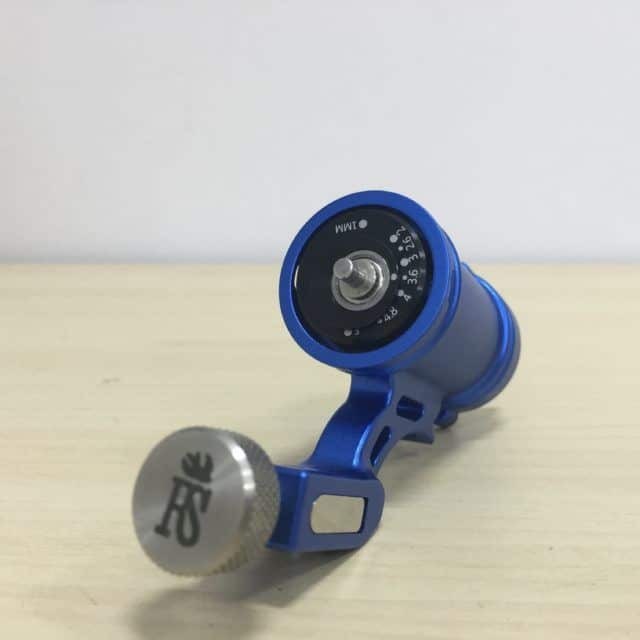 The device operates at 8000 RPM speed and 6 –13 V voltage.